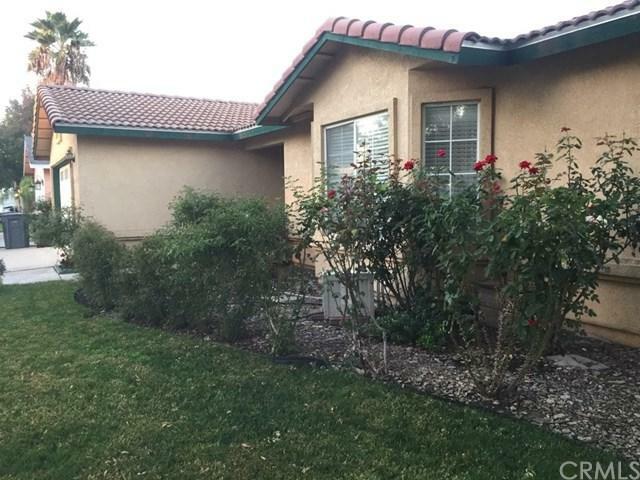 A well maintained 4 bedroom, 2 bath house with about 1500 sq. ft. of living spaces that is a rarity in south Merced. 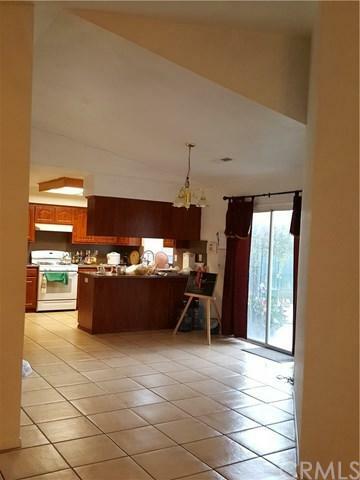 Vaulted ceiling and open, the house has a very good floor plan with a huge family room, dinning area, and kitchen at front while all bedrooms are situated in the back. 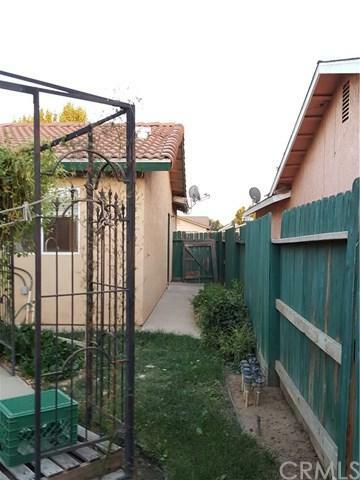 There's a special garden, fruit trees, and plants in the backyard along with a large covered patio that is great for family gatherings. Great as an investment property or as a personal home. Sold by Cecilia Magallon of Jrp Realty Group. 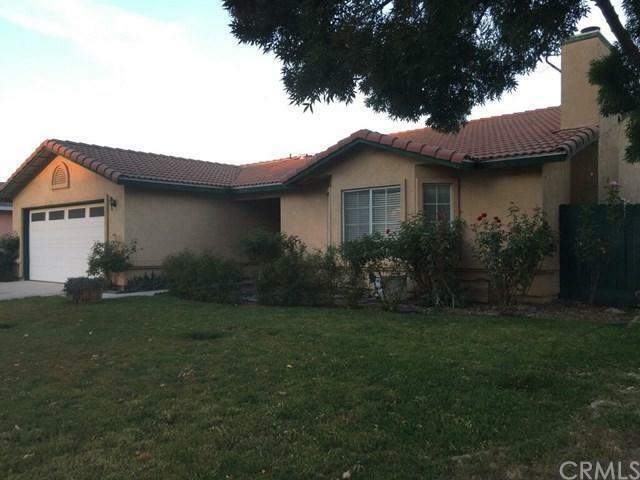 Listing provided courtesy of Tom Hang of Real Estate Ebroker Inc.